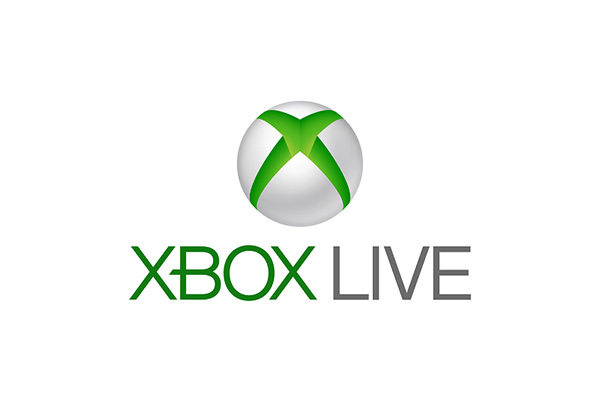 Is XBox Live attached to the console? The Xbox LIVE profile isn't console-based, meaning that a user playing from a friend's house still has their friends list and gaming history at their disposal. Gamers use a “beacon” to signal they're available to play, or they can use the “matchmaking” feature to help them find other gamers. Who can use XBox Live? Up to 8 people can play a game while talking to each other live, provided that they all have a gold membership and a headset. There are various options to restrict voice chat to filter out particular users or disable chat altogether during a game. Users can go into private chat mode with another player if they wish – up to 4 private chats are allowed at one time. A separate feature lets friends interact through their avatars in virtual environments. What are the default settings for XBox Live? Xbox LIVE's default settings are based on the birth date of the account owner. Adult accounts are mostly public by default, but teen and child accounts are mostly “friends only” and certain features, like automatically posting their gaming stats to Facebook, are turned off. What can parents do with Xbox Live? Parents can also use the console controls to filter games by rating, set a timer on daily play, require parental approval for new friend requests and game invites, specify who can chat with a child (everyone, friends, or no one) or turn off access to Xbox LIVE altogether from that console. Related Articles: 10 Things Every Parent Needs to Know About Xbox Live and Kids Safety, The Pros and Cons of Xbox Live: Is Xbox Good For Kids?